Real estate business is one of the most profitable ones and is characterised by the high level of market competition. That’s why realtor companies and agencies need to improve their customer service and make it more available. 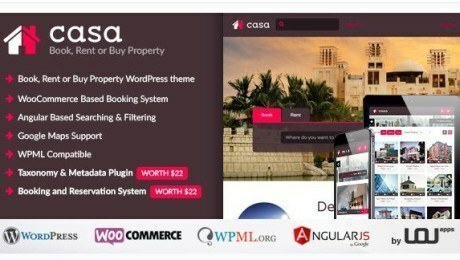 And here we are, coming closer to the main goal of this post – the selection of best WordPress themes specially designed for real estate services. All the templates below were created taking into consideration the peculiarities of this kind of business and have been stuffed with special features making your offers more accessible and visible for clients. 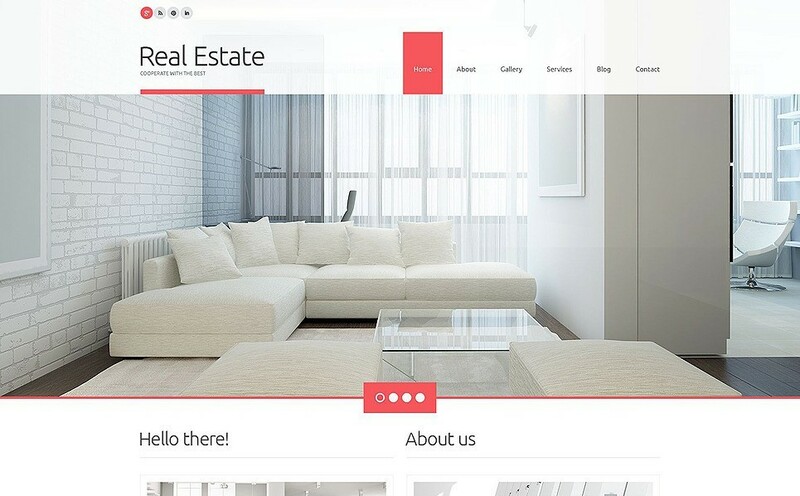 Let’s start with this professionally designed WordPress real estate theme. A well thought-out layout with a content put in the right places will draw more customers’ attention to your proposals. It is spiced up with rich functionality and fully responsive design making your website more seeable for search engines. 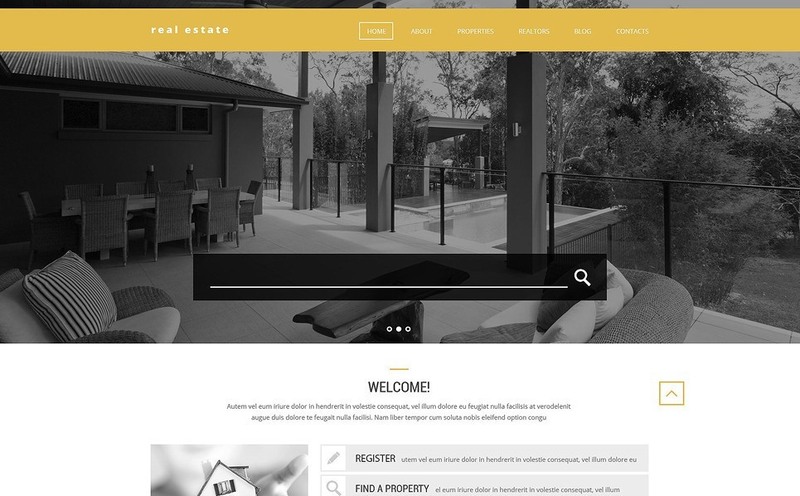 Take a look at another WordPress template meant to make your real estate agency succeed on the web. The plain design brings your content to the front and the user-friendly interface will make your visitors really enjoy browsing the website. Thanks to lots of different options like a Google map, social media buttons, and audio/video integration your future site will stand out. 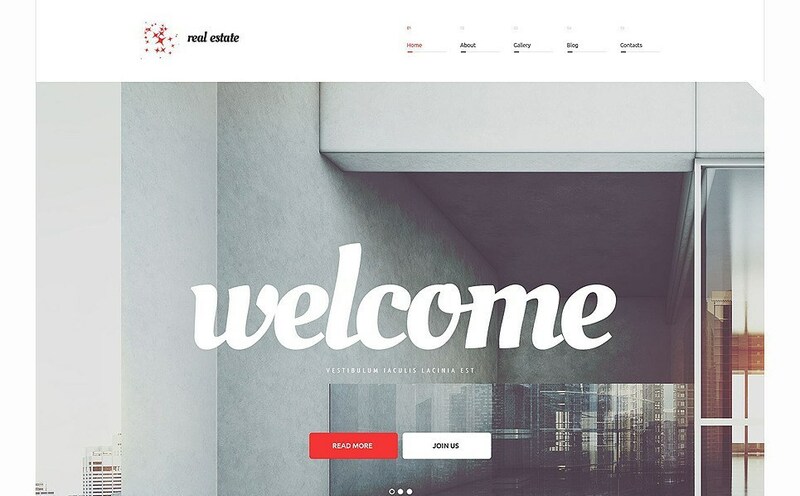 If you need something clean and minimalist for your real estate website, grab this WordPress theme and start building your web presence right now. It has a user-friendly navigation with a sticky menu helping your guests to get to the needed place and information. Due to cool visual effects, this template will be a great basis for your online project. 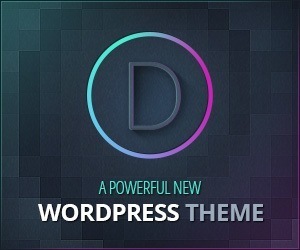 Check out this advanced WordPress template with plain color scheme and the bunch of modern features. It will let to make a great first impression on your potential customers and represent your offers in the best manner. In this theme you will find the most popular options like a hover effect and eye-catching price tags. 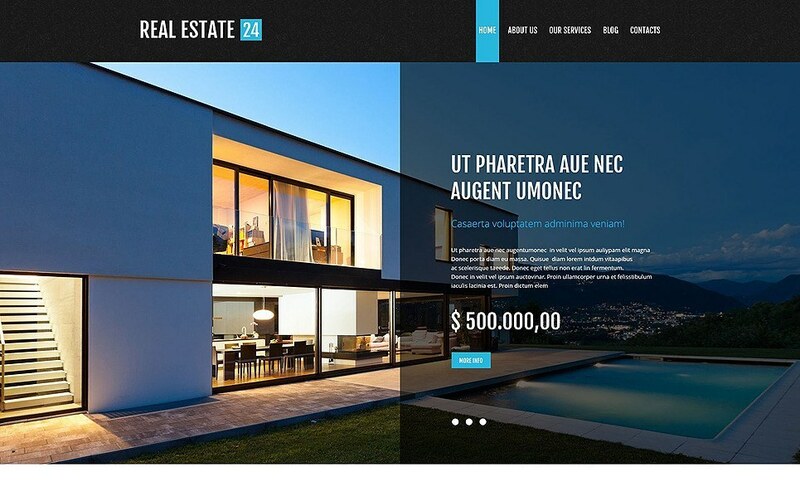 Obtain a modern look for your real estate business with this 100% responsive WordPress theme. It already has all the necessary plugins you may need to demonstrate your most beneficial offers online. Google map instead of a full-width header will enable to show your locations for rent or sale in the most efficient way. 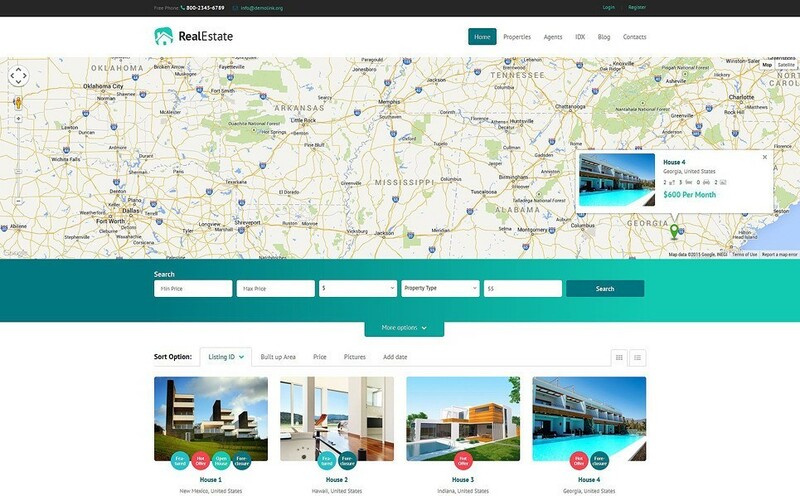 Use this elegant WordPress theme for your realtor business. It has a built-in filtering property by price, type etc. your clients can use for a better search result. The whole design is enriched with photo galleries to help you show more pics of your locations inside and out. So if you’re going to boost your business, this template will definitely help you make it fast and efficiently. 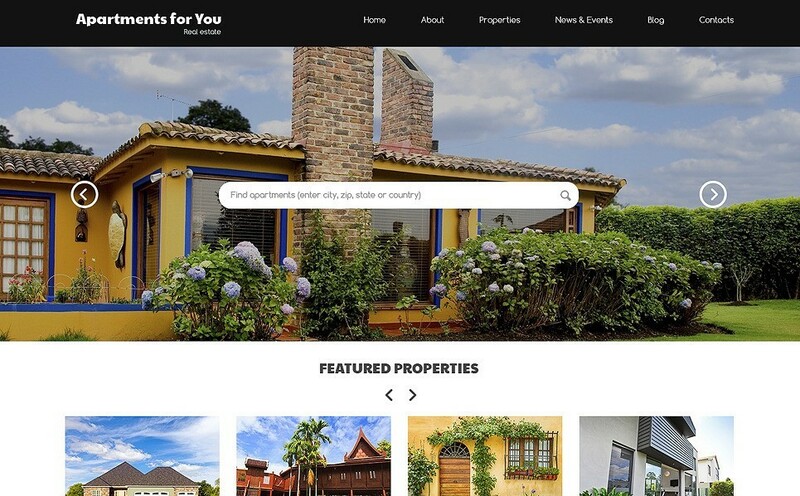 Another web solution for realtors to launch their services online. 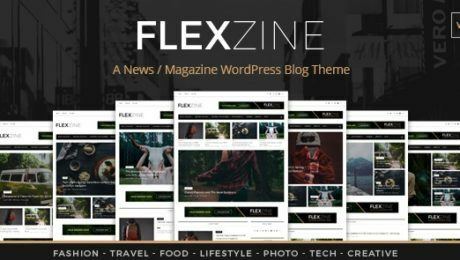 This WordPress template is designed with lots of white space making it trendy and focusing more attention on your offers. The layout is stylish and can be customized to any business needs by any non-tech guy easily. 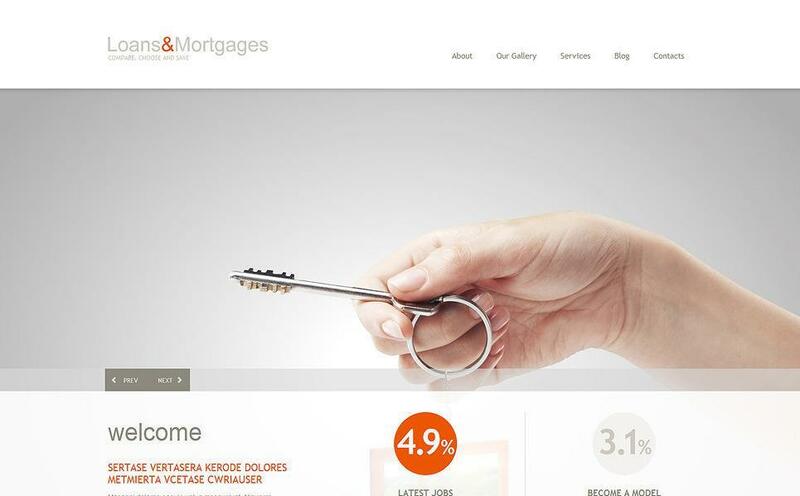 One of the neatest and the most minimalist real estate WordPress themes. Main accents are colored to orange coral making your important info more visible especially on the white background. With all its functionality and modern design, this template will help any project succeed on the web in nothing flat. 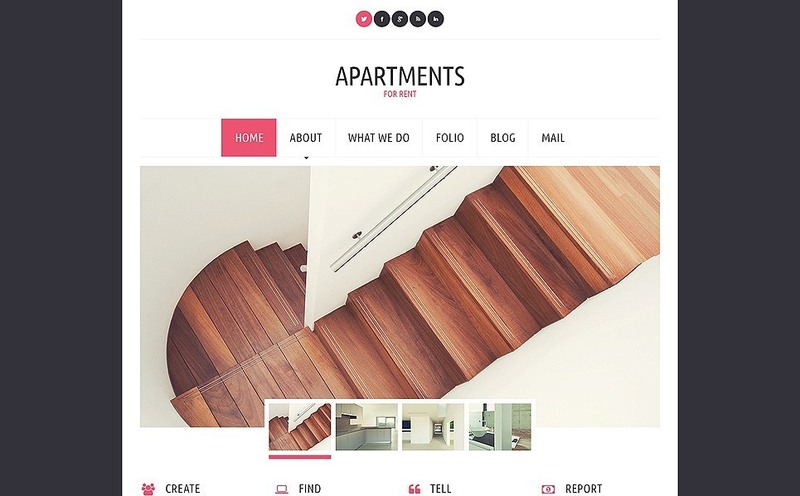 Check out this WordPress theme designed for renting services. This template includes everything one may need to launch a website successfully – smart navigation to facilitate the searching process, wide galleries, testimonials for building more trustworthy and reliable relations with customers and more. 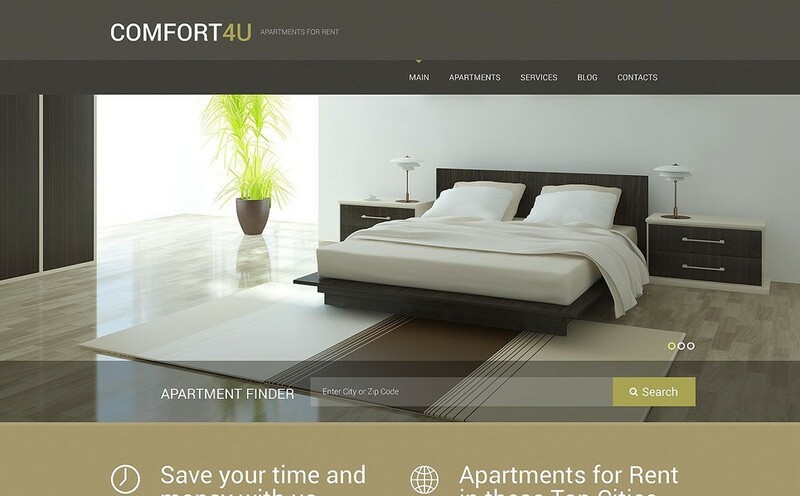 In case your main goal is to help people find the most suitable accommodation, then this WordPress theme is what you need. 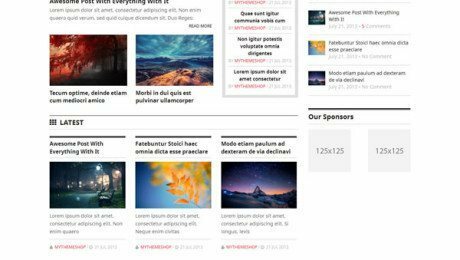 The black-and-white like prime colors and bright yellow for the main menu and a footer will make your project look elegant and up-to-date. Due to the responsive layout, your future website will easily adjust to any screen and will keep looking beautiful.